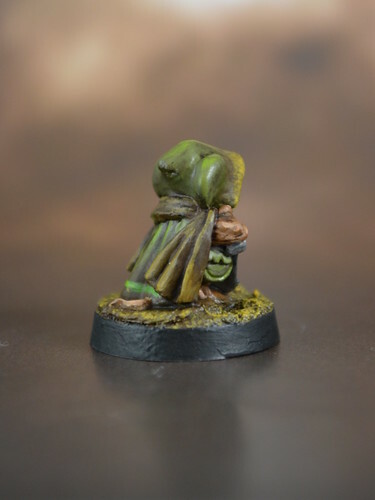 Painted this mouseling to look like a plague-ey themed sneaky rat for my girlfriend's PC. I was just told to 'not make it too digusting' and I gave myself a hour to paint. So... it is sort of a speedpaint. A small, but adorable, intermezzo with my other painting projects. Find the original 77287: Mouseling Assassin behind the link. Remember mouselings are small! 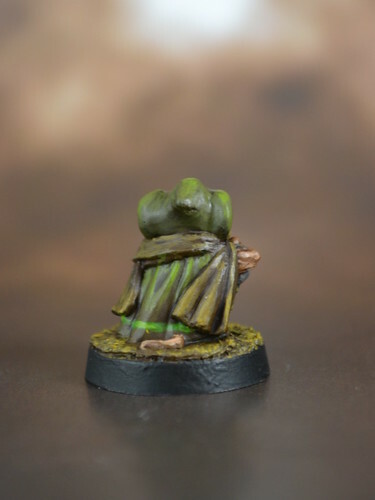 That's a 20mm base. 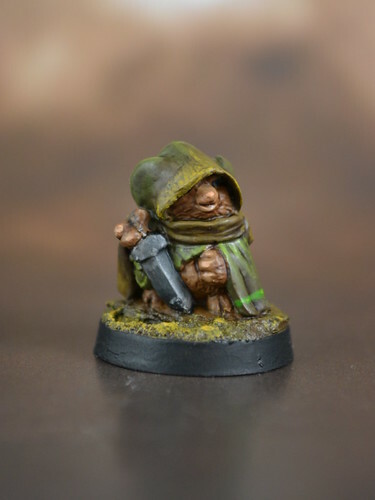 Very cute, I just adore the mousling so much. You did a wonderful job. 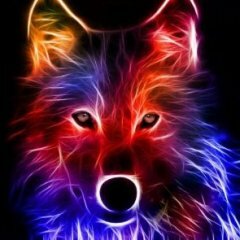 Very nice, especially for a speed paint! Excellent work for 1 hour to paint! Beautifully done. Got to love the mouslings ! Nice colour choices and only in an hour? Wow.